Open Heart International’s services are set to expand with two exciting projects to commence, in Tanzania and Solomon Islands. Tanzania will be the 14th individual country that OHI will commence work. Following a feasibility study completed at the end of 2013, the OHI Management Committee voted unanimously to establish a new project at the Bugando Medical Centre in Mwanza, Tanzania. 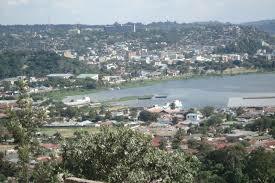 Mwanza is in the country’s north and lies on the shore of Lake Victoria and is Tanzania’s second largest city. The project will be supported by Save A Childs Heart (SACH) Australia. SACH was responsible for the training of Tanzanian cardiac surgeon Dr Go dwin Sharau in Israel. 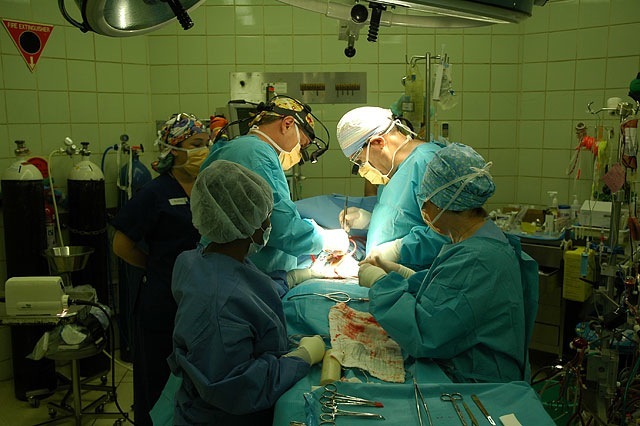 Dr Sharau has now returned to his homeland to establish a cardiac surgery program with the support of Open Heart International. The plan is to organise two teams to visit Tanzania during the course of 2014, under the leadership of Russell Lee. The work in Tanzania will have close ties to OHI’s project in Rwanda, of which Tanzania shares a border. For this reason, it was decided to name the project East Africa which will cover both countries. Closer to home, the Management Committee also voted to approve the next phase of feasibility in the Solomon Islands. 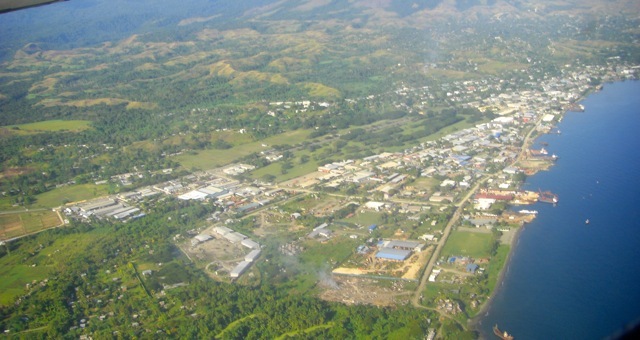 Open Heart International has visited Honiara twice, the last time in 2006. Funding was one of the major barriers that prevented the project from continuing. Following extensive dialogue with the Solomon Islands Ministry of Health, a small feasibility team will visit Honiara in April to review the infrastructure and further review the possibility of re-establishing the project. 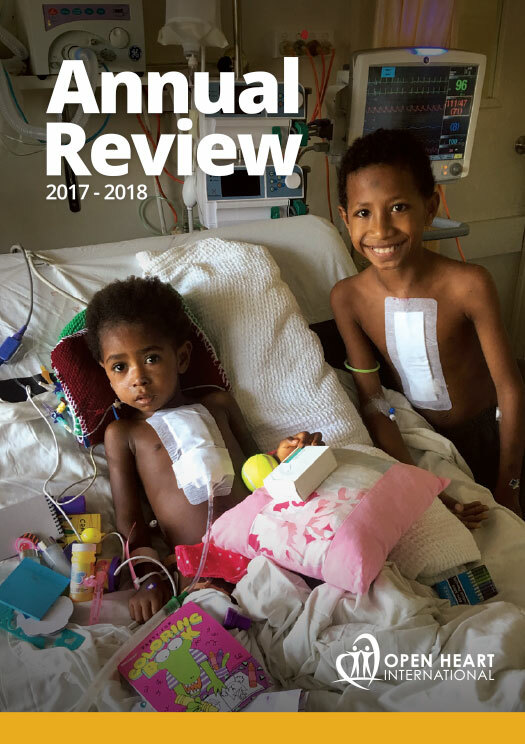 A decision will be made about timing of a potential surgical visit to the Solomon Islands after the feasibility reviews have been completed. The Solomon Islands project is being led by OHI Chairman, Phil Currie.